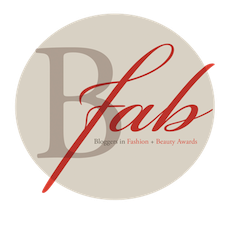 We are counting down to the Bloggers in Fashion and Beauty Awards celebration hosted by Tastemaker Magazine. It is scheduled for Sunday, October 12th at the Westside Cultural Arts Center, 760 10th Street, NW, Atlanta, GA 30318. Award Categories include Best Style Thrifter, Best Beauty Blogger, Best Lifestyle Blogger, Best Curvy Girl, Best Hair Blogger and Lexus Style Blazer. Of course the category we are keeping our eyes on is the Best Style Thrifter! 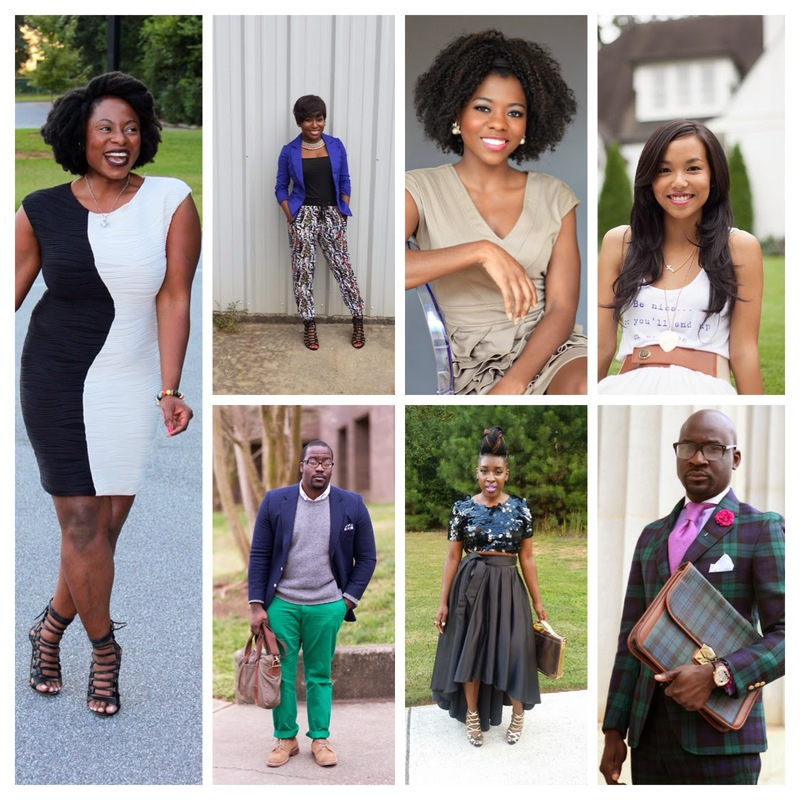 We are so excited that our Thrifting Atlanta members: Just Jewels 4 U, Flyy and Frugal, Kate Style Petite and Style is She, are nominated for this award, along with our favorite bloggers Looking Fly on A Dime, A Collected Gentleman and Rashon Carraway. You should join us for a fun evening of fashion, beauty and celebration! RSVP HERE or https://bfabawards.splashthat.com/ and use promo code MYFABFRIENDS to save 50% off! Which thrifter will you cheer on to victory?